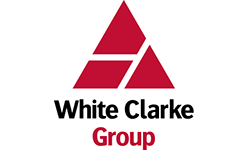 Since inception in 1992, the White Clarke Group (WCG) has focused on providing business technology solutions to the automotive and asset finance sector. 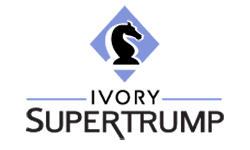 It has developed a depth of knowledge, expertise and a highly successful track record of building long term client relationships across the globe. It is a global organization employing around 500 professionals, with offices in the UK, USA, Canada, Australia, China, Austria and Germany. The company’s CALMS² platform (Customer Acquisition & Lifecycle Management System) supports the complete lifecycle of auto and asset finance, leasing, and loan origination from point-of-sale through credit approval, contract management, and customer support. 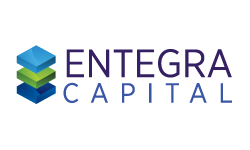 It is the solution of choice for captive and independent finance companies — trusted by more than 100 customers in 30 countries around the globe. Multilingual, multi-GAAP, multi-currency, multi business-culture, CALMS² is 100% web-based. Full back-office, middle-office and front-office integration. True straight-through processing to help you maximize operational efficiency and drive down cost. Clients include: Ford Credit, GMAC/Ally Bank, John Deere Financial, GE Capital, Hitachi Capital, Toyota Financial Services, PACCAR, Steinbach Credit Union, Coast Capital Savings, Volkswagen Financial Services, Servus Credit Union, FGA Capital, LeasePlan.